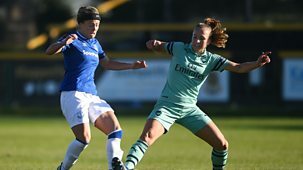 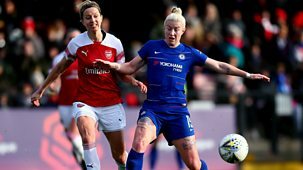 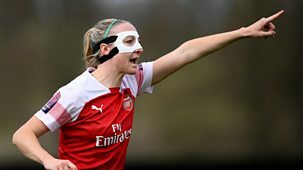 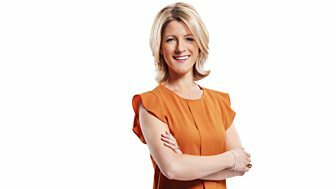 Jacqui Oatley is joined by Arsenal striker Kelly Smith and Everton goalie Rachel Brown to preview the Women's FA Cup Final between Arsenal and Everton. 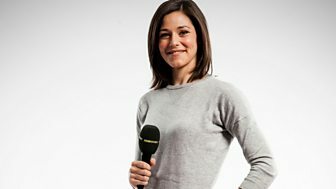 Eilidh Barbour and guests reflect on the weekend's FA WSL Spring Series fixtures. 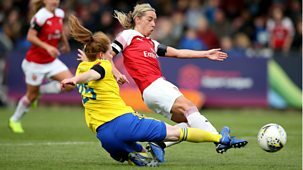 Featuring highlights of Arsenal's trip to Sunderland. 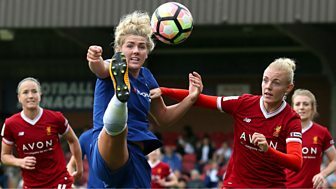 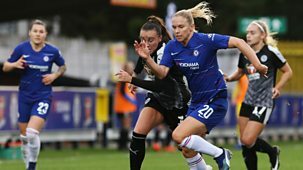 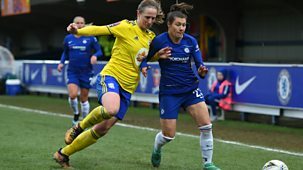 The latest action and talking points from the FA WSL. 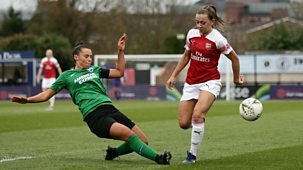 Caroline Barker and guests reflect on the weekend's FA WSL Spring Series action and look ahead to the Women's FA Cup final at Wembley. 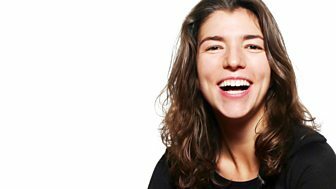 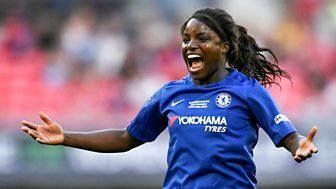 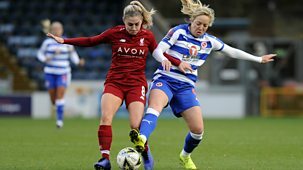 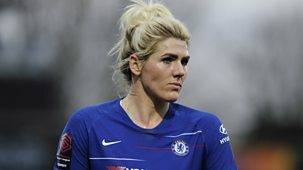 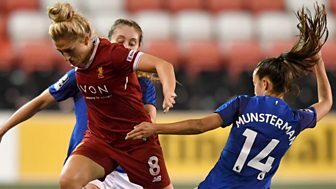 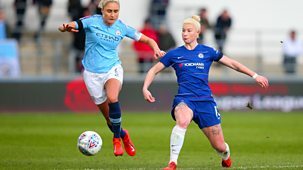 Tina Daheley and guests look back at a busy Easter weekend in the Women's Super League, including extended highlights of Chelsea v Liverpool and Manchester City v Arsenal.